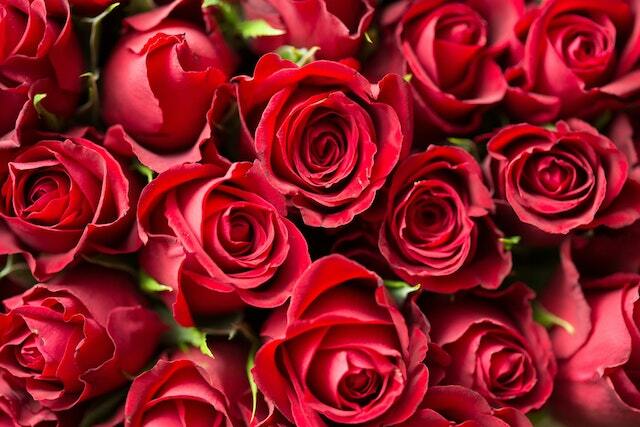 In 2018, it was estimated that Americans spent $19.6 billion on flowers for Valentine's Day. That's over a third of what Jeff Bezo's wife is getting in their impending divorce settlement, y'all. While I personally love flowers, in both their beauty and fragrance, and feel the Warm Fuzzies when presented with a lovely bouquet, I believe that flowers shouldn't be the go-to present on V-Day. It's so easy to point-and-click your way to a bouquet and come up with a few pithy sentences to go with the card. In the end, you've racked up eighty-some dollars on something that will die in a week. This Valentine's Day, do something different. Give a gift with thought and with something that lasts. I'm not talking about jewelry, I'm talking about items that are useful and will carry on your romantic sentiments for a heckuva lot longer than any flower arrangement. No matter what their skill level, anyone can benefit from a cooking class. By learning new techniques, trying new cookware, or making a recipe from a different culture, so much can be learned and you both will leave with a new appreciation for food and the pleasure of cooking. Never let your sweetheart run out of snacks! 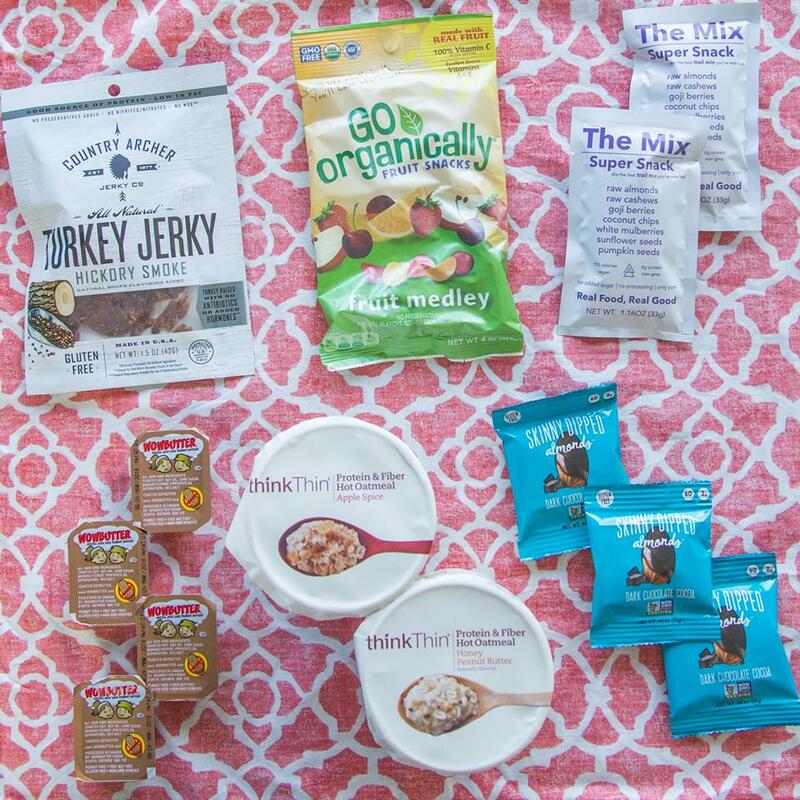 With Love With Food by SnackNation, you can choose an appropriate amount of snacks to be delivered to your love's door starting at just $7.99 per month. For every box that is sent, Love With Food by SnackNation donates at least one meal to an American family in need. So far, over one million meals have been donated. Here's a gift none will give back! 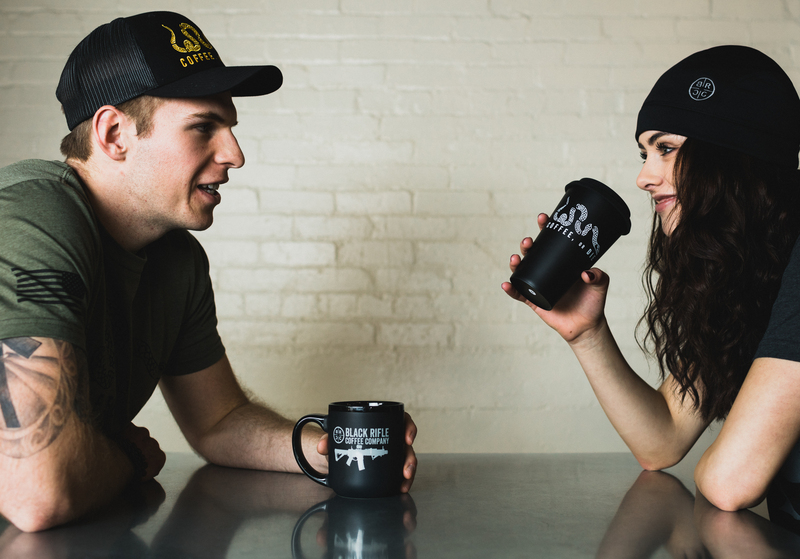 If bae can't survive without their morning kickstart, get them signed up for Black Rifle Coffee Company's Coffee Club. Just select their favorite coffee roast, choose the amount of bags they'd like per delivery, and how often they'd like the coffee delivered. If they like you a lot, they may even share a bag with you! Booze and guided painting, what more could you ask for? Whether your skills are on the Bob Ross level or you keep it strictly stick figures, all are welcome to partake in creating a step-by-step masterpiece that they can treasure forever. If your dearest loves the great outdoors, why not get them a Park Pass for the year so they can enjoy nature whenever they'd like? Plus, it gives you an excuse to encourage a couple's camping trip. With the success of The Great British Baking Show, it's no wonder more people are taking up baking to create sweet treats to share as well as relieving stress. By learning tips and tricks from pros, you both can learn to delight yourselves and others by learning to frost and glaze cakes with expert precision. Alright, lovebirds, go out and have some fun this Valentine's Day! Want to DIY your V-Day gifts? This article can help!